The Kashmiri people want to be independent. If Kashmir is part of either Pakistan or India it will never be stable or successful. Kashmiri independence is necessary to bring an end to the violence in the region. Kashmir meets the criteria for statehood. Kashmiri independence is not viable. 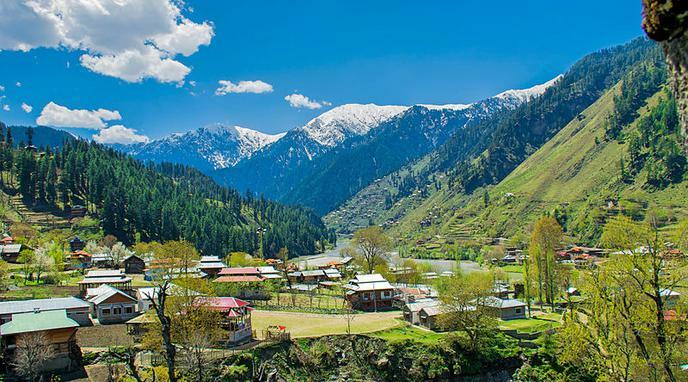 Kashmir should be a part of Pakistan. Kashmir should be a part of India.